Hello. . . 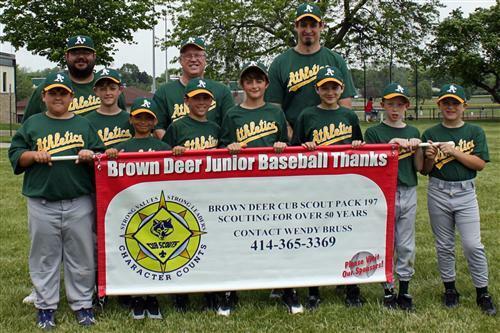 Welcome to the official site of Cub Scout Pack 197, in the Village of Brown Deer, Wisconsin! Anyone is welcome to visit our public site, but only Pack members who are logged in may access the secure site. 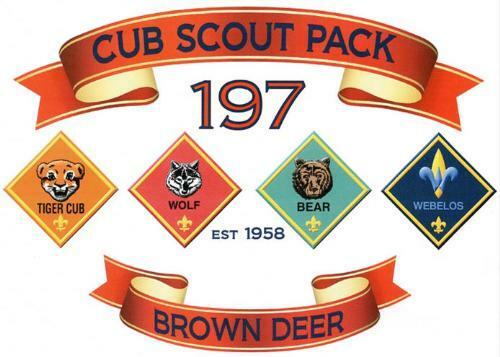 Non-members of Pack 197 - Brown Deer, WI will not be granted access to our private site. 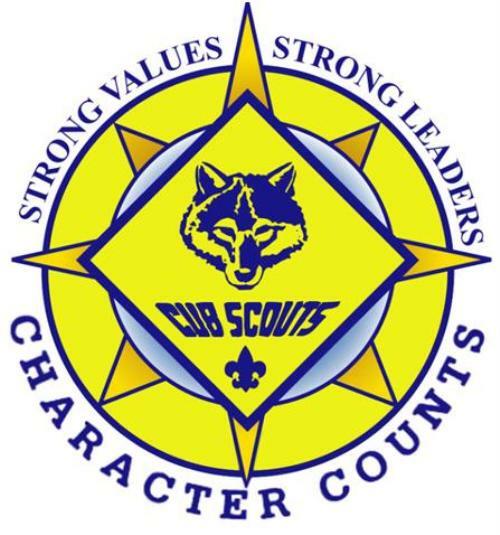 Check out all the information about Cub Scouting by clicking on the links on the left side of this page. If you would like someone to contact you with more information about Pack 197, Please click on the "Join Pack 197" Link on the left side of this page, or the "Contact Our Pack" Link at the top of this page.